The Icom IC-F1000D/F2000D series is a new range of compact, waterproof digital two way radios from Icom. 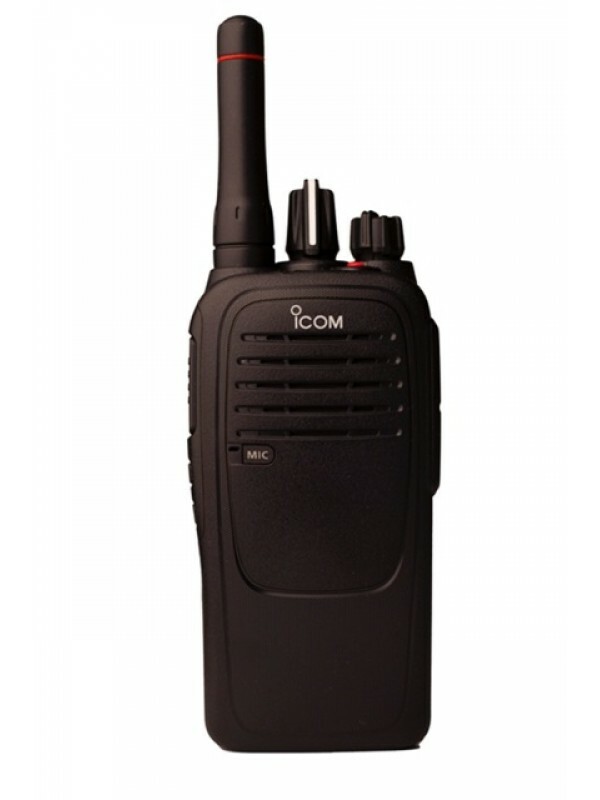 Available in both VHF and UHF, the radios provide intelligent emergency functions and loud audio in a slim, waterproof chassis. The Icom IC-F1000D series features make it ideal for a diverse range of business users including those in the manufacturing, facilities, security, retail and the hospitality markets.